Empower takes its role as making peoples’ dreams happen very seriously. 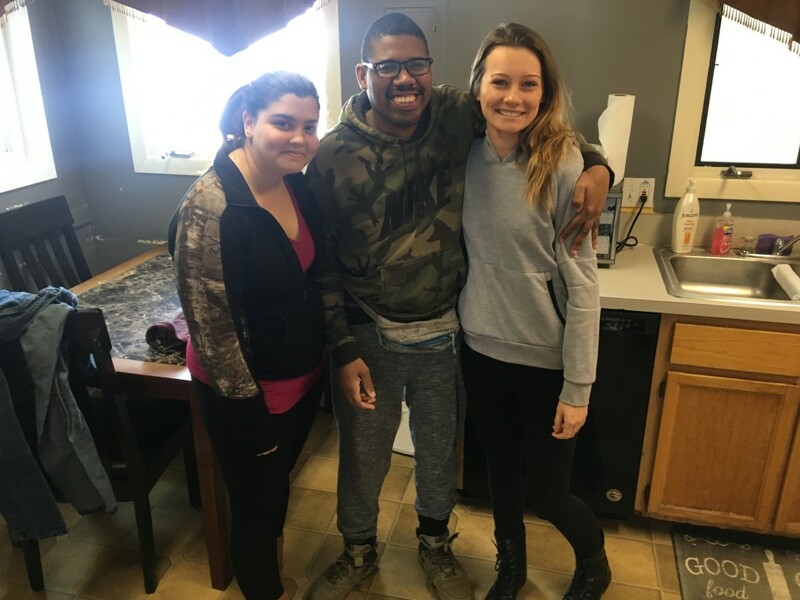 When a person supported expresses a wish to take a trip, Empower staff make it happen. 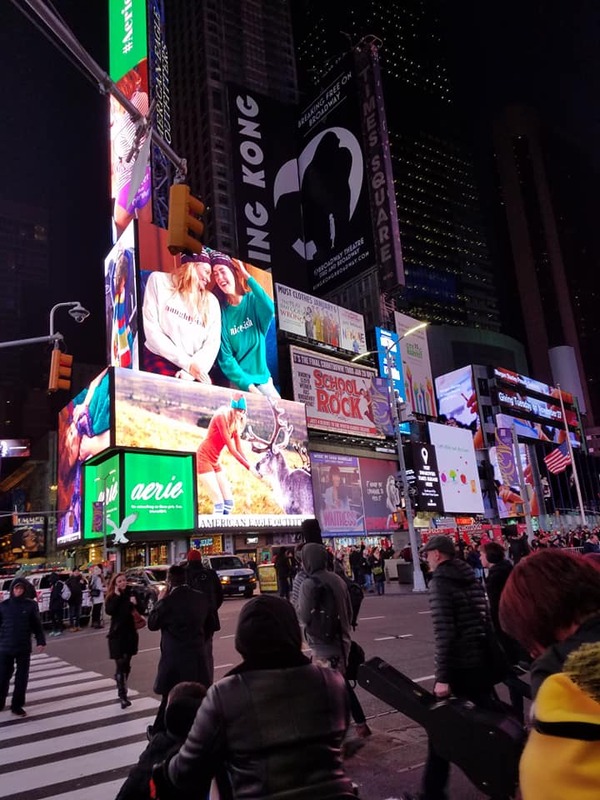 That was the case when Stacey Wetherwax said she wanted to go to New York City. 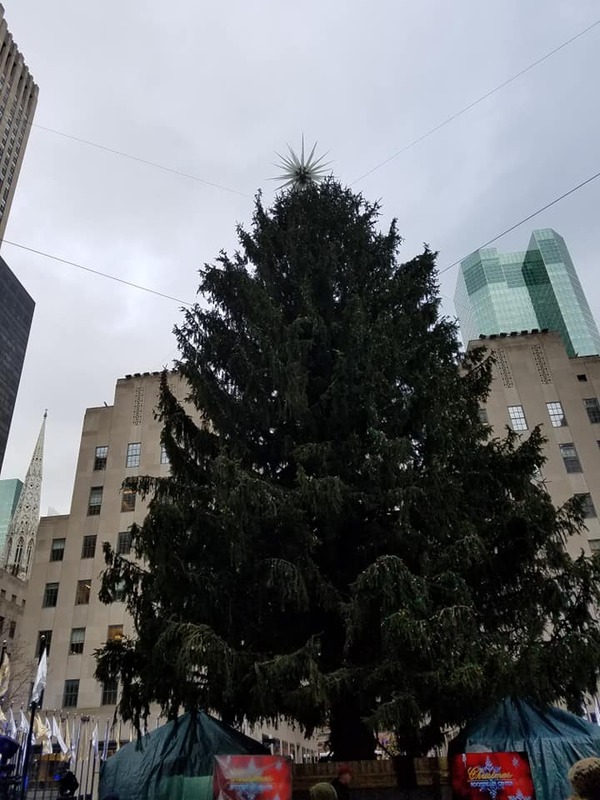 Staff sweetened the wish by taking the trip around the holidays when the city shines and glitters with decorations. 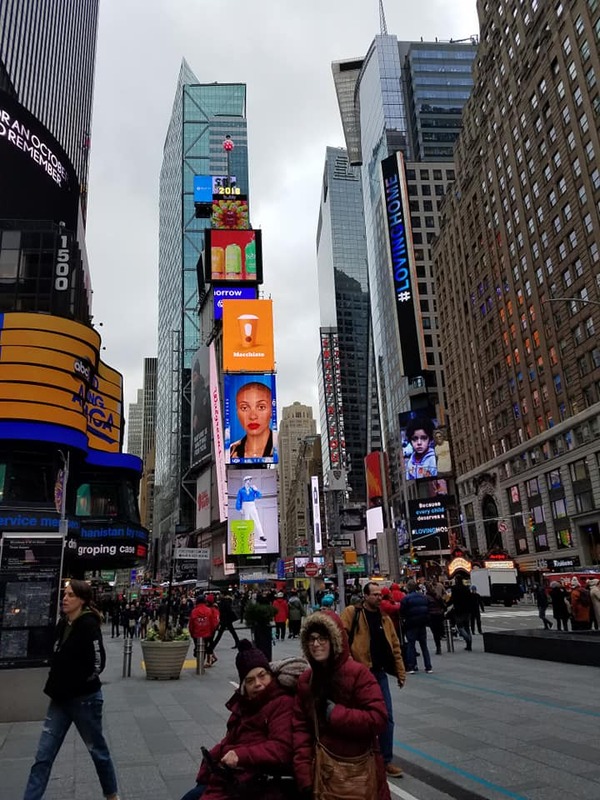 Robin Stevens and four other Empower staff drove to New York City with Stacey and four other people supported and spent several days touring New York City landmarks like Times Square. 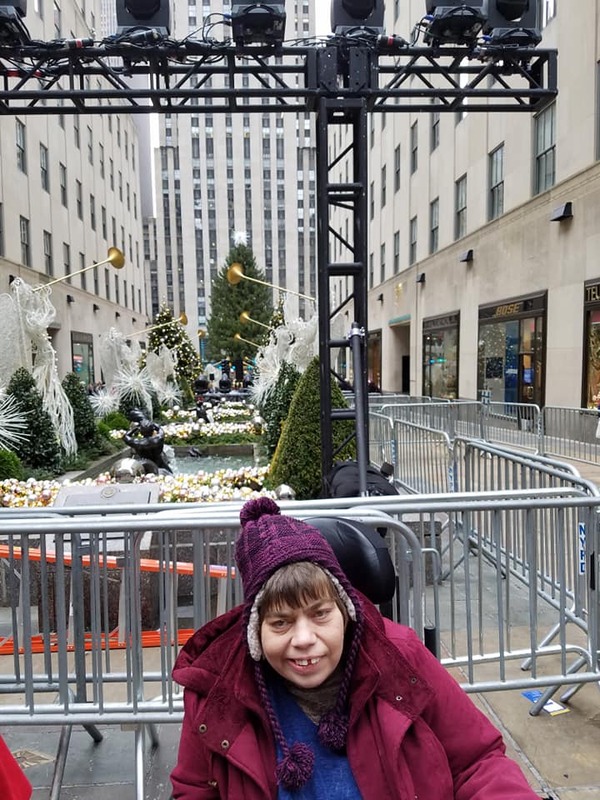 They also fulfilled Stacey’s wish to see the Rockefeller Christmas Tree, although the cold temperatures and abundant crowds prevented them from seeing the actual tree lighting in person. 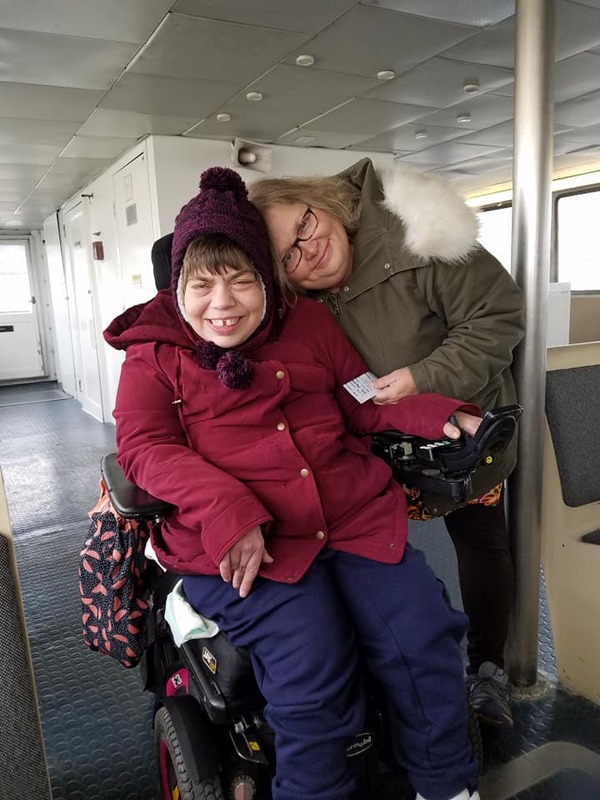 Taking a trip like this is no small fete, especially when travelers such as Stacey use a wheelchair to get around. 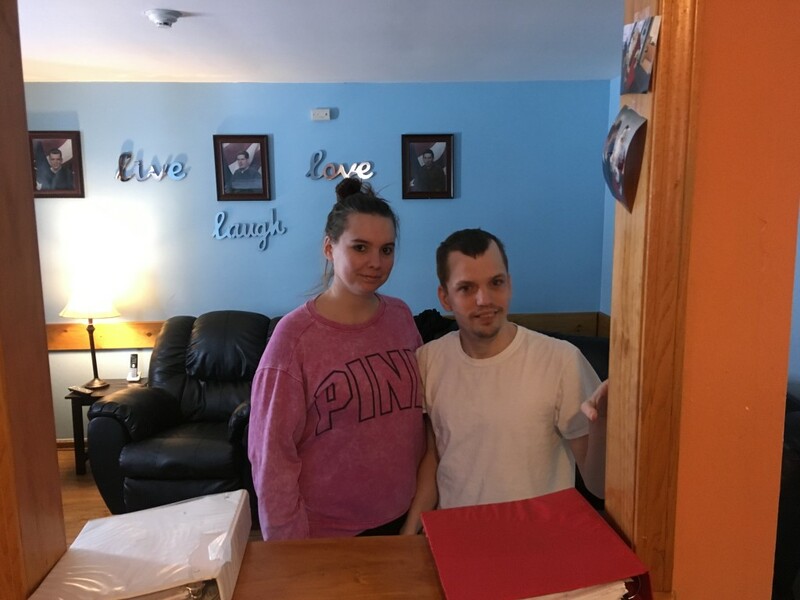 Additional equipment to transfer Stacey in and out of her chair was needed, as well as the patience and courage to get out of comfort zones and contend with the unexpected. Managing crowds and accessibility issues at restaurants was a challenge. However, the group stated that the mass transit system and curbs are very accessible and that the police force was top notch. 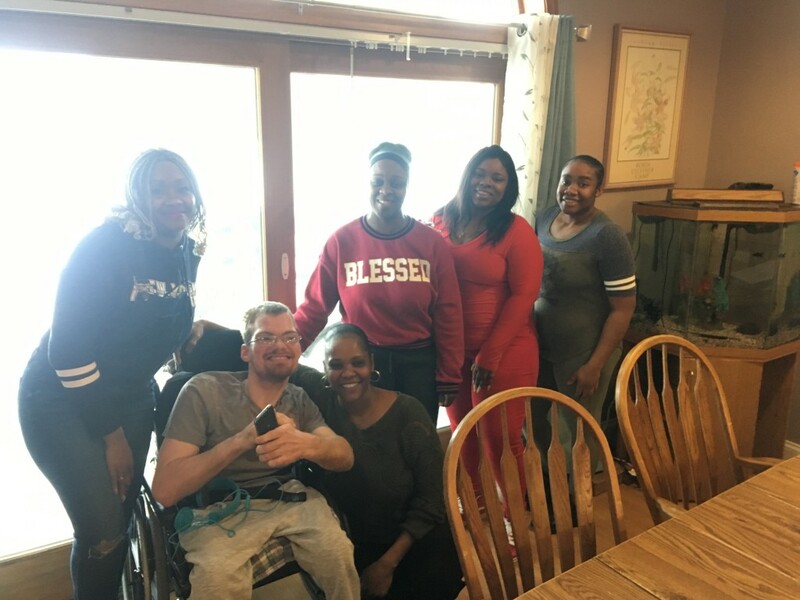 All in all, the group had a wonderful time, and were grateful to play a part in making Stacey’s dream come true. 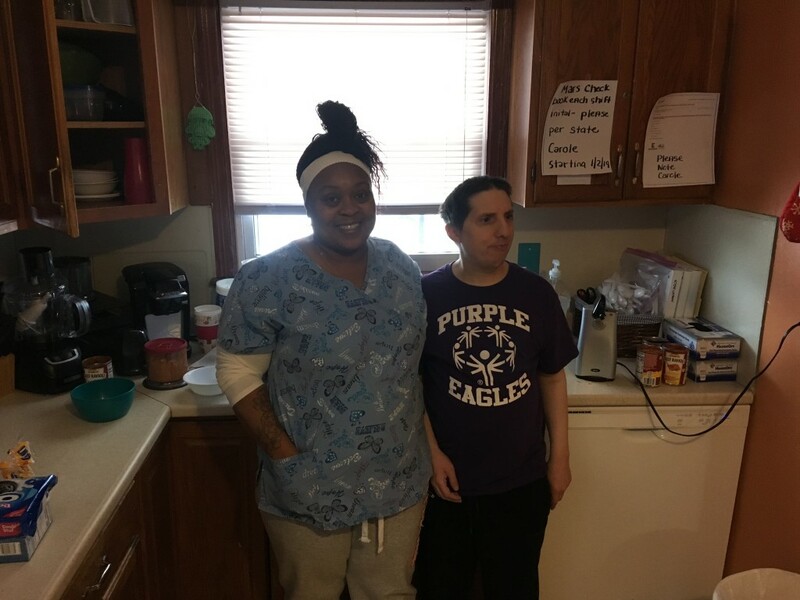 Our CEO Jeff Paterson and Director of Community Housing Bill Krayss visited all 10 Empower residences from Niagara Falls to Lockport during the recent snow storm to show their appreciation of the direct support staff who braved the weather and came in to support residents. 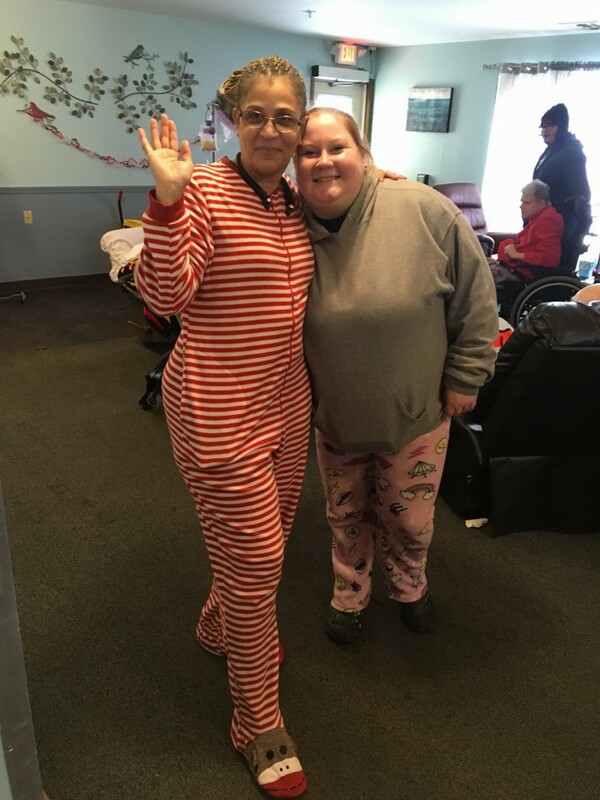 Jeff and Bill brought staff and residents brought hot chocolate and cookies which added to the cozy atmosphere of people staying in their pajamas, watching movies and playing games. Thank you to our direct support professionals who come in to work regardless of the weather and always are there for the people we support.